Movie tickets can be purchased from Victorytheatres.com or Fandango using a valid credit card. 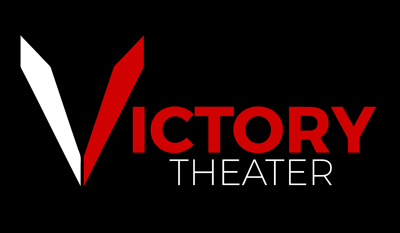 Victory Theater tickets purchased on website can be redeemed at the Box Office or Concessions on arrival. Unfortunately, all proceeds for tickets purchased go to the movie distributor and Victory Theater has no control or ability to refund those sales. As a courtesy Victory can give you a theater credit for your next visit. If purchasing a Child or Senior ticket. Identification may be requested at the Box Office or Concession on arrival.